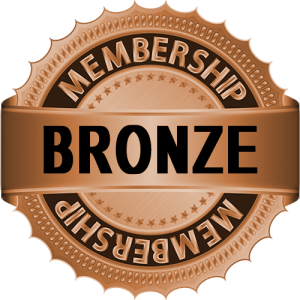 You have selected the Bronze Affiliate Member membership level. Thank you for joining our growing team of global members! Our compassionate donors are the very lifeblood of our devoted work and progress. We are a movement of people. Each time a new person joins, Hustle For Humanity’s light shines brighter at different places around the world. You’ll receive your membership card in the mail. Contributions to 501(c)(3) nonprofit Hustle For Humanity are tax deductible as Hustle For Humanity is recognized in the United States as a non-profit, tax-exempt organization under section 501(c)(3) of the Internal Revenue Code.